Eurojet Scotland is an established business with a proven record of catering to all the drainage requirements of customers from locations across Dunfermline, Fife. 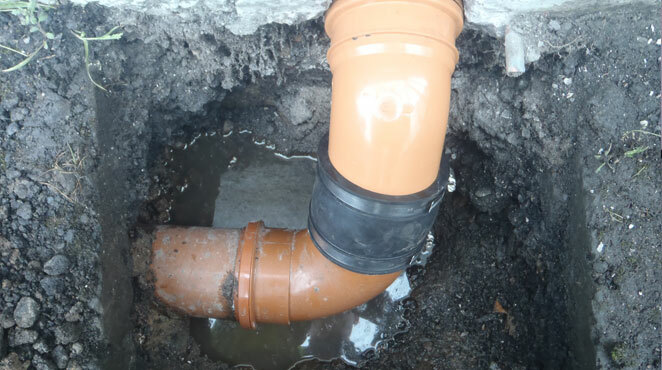 Expert Drainage Contractors In Dunfermline, Fife & Surounding Areas. 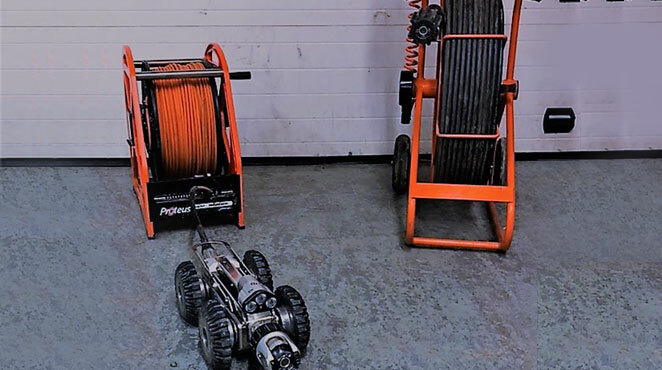 From domestic drains to mainline sewers we offer a wide range of high pressure jetting and suction machinery in order to cover the full spectrum of our customers needs. Our jetting service is available 24 hours a day 365 days a year. Providing high quality civils works is another Key element of our service, with our experienced crew working to ensure the quality finish on top, matches the quality of workmanship below the surface. 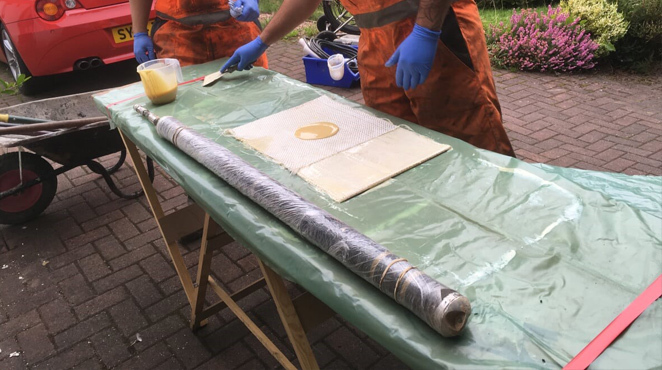 Perhaps the most straightforward way to ensure that your drains are in the best shape possible is to carry out drain relining. This technique has many advantages, and is a non-destructive way to secure your pipes as no digging or extraction is required. If you’re searching for fast and efficient drain services and sewer clearance look no further. 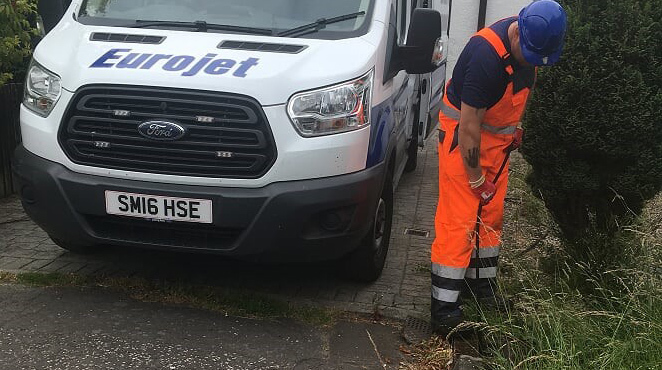 At Eurojet we specialise in high pressure water jetting and drainage work, including drain repairs, sewer cleaning, septic tanks and CCTV surveys. From consultancy, reports and surveys to repairing, cleaning and clearing drains, we provide a high standard of services. Our fully trained, specialist staff work in confined spaces and hold a Passport to Safety and all relevant certificates . No matter how tricky the job may appear, we’ll get it done in a fast and efficient manner. We provide a rapid response in Dunfermline, Kirkcaldy, St Andrews and surrounding areas. Contact our specialist team today. We have 30 years of drainage experience operating in and around Dunfermline, Fife and the surrounding areas. We always ensure that the customer is 100% happy with the result of our visit. We know that drainage problems can halt your daily activities. We have a rapid response time and we aim to get the job done quickly without causing too much disruption to your day. Here is what some of our customers have to say about our great service.